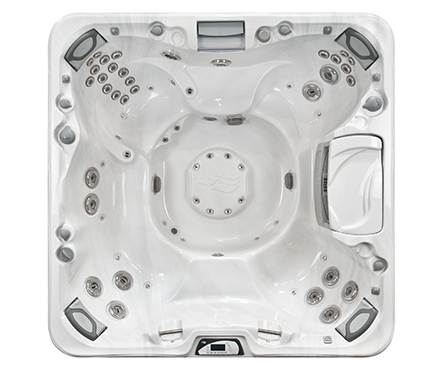 More than a feeling. 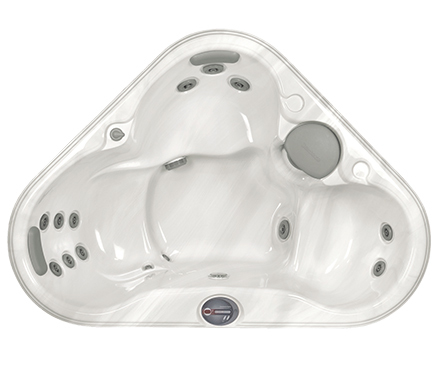 Sundance-quality hydrotherapy heals. 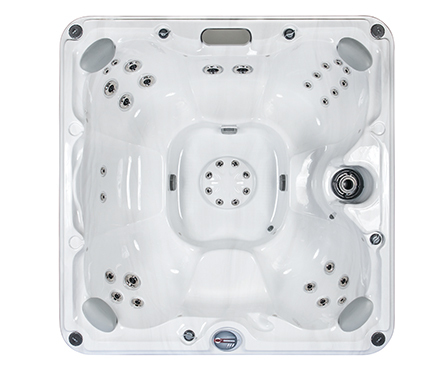 Hydrotherapy that you can feel... even after you dry off. 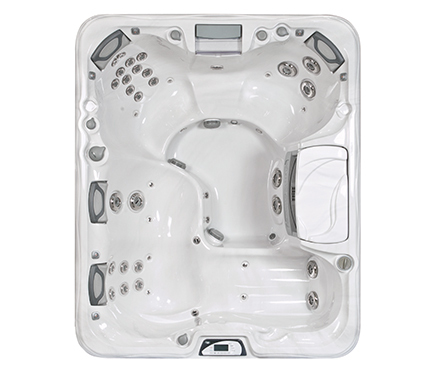 A warm water massage can be a restorative, therapeutic experience. 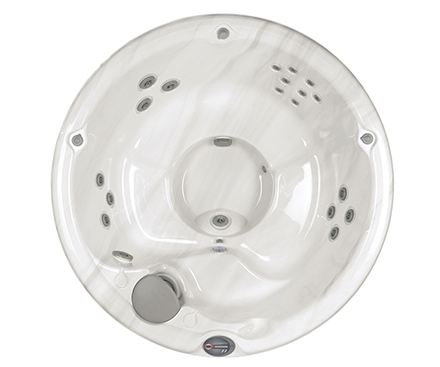 Since ancient times, people around the world have recognized the healing properties of hot water. 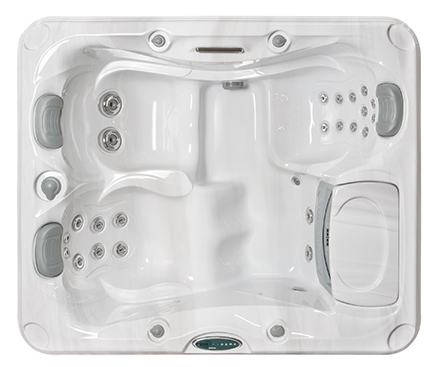 Today, people recognize the benefits of a hot tub. 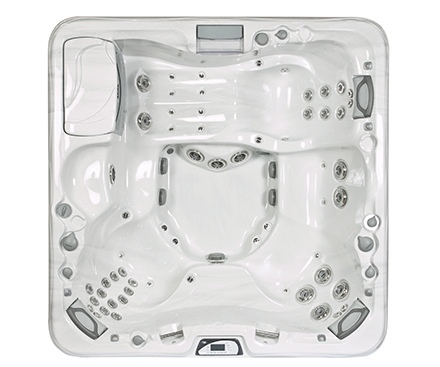 In a spa, heat, buoyancy and massage combine to create hydrotherapy. 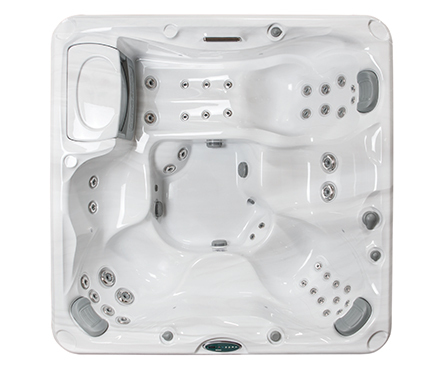 The heat dilates blood vessels to increase blood flow to sore or damaged tissue. 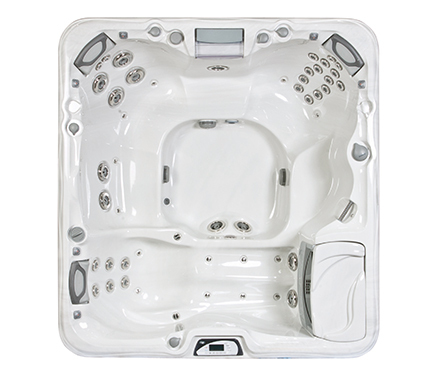 Buoyancy reduces body weight by 90%, alleviating pressure on joints and muscles. 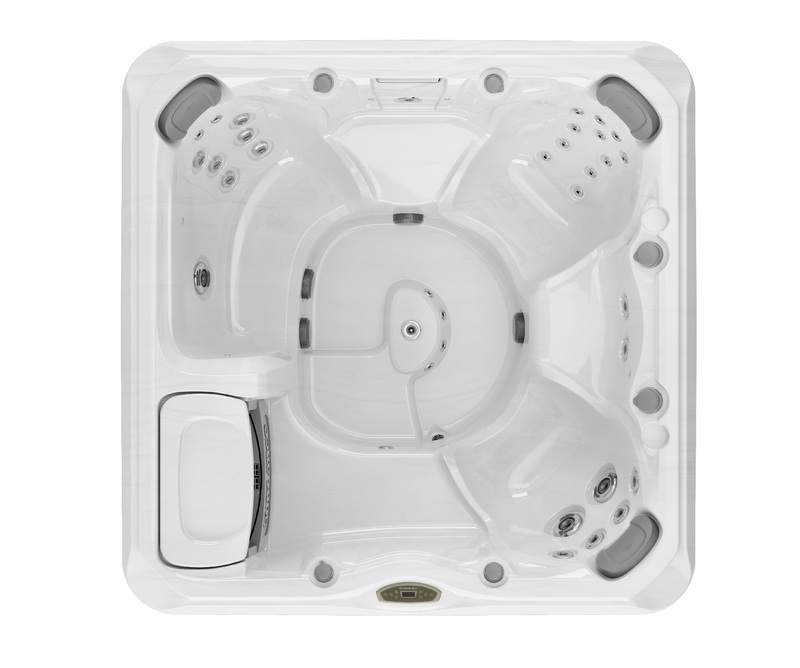 Family togetherness is a top reason for purchasing a hot tub, and your investment will pay off in distraction-free bonding time between you and your children. 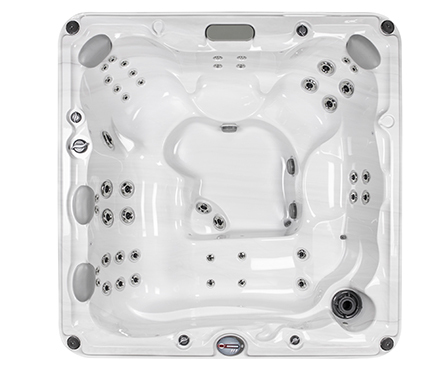 There is a reason why Jacuzzi’s name appears next to the dictionary definition of hot tub; Jacuzzi Hot Tubs are the industry leader. 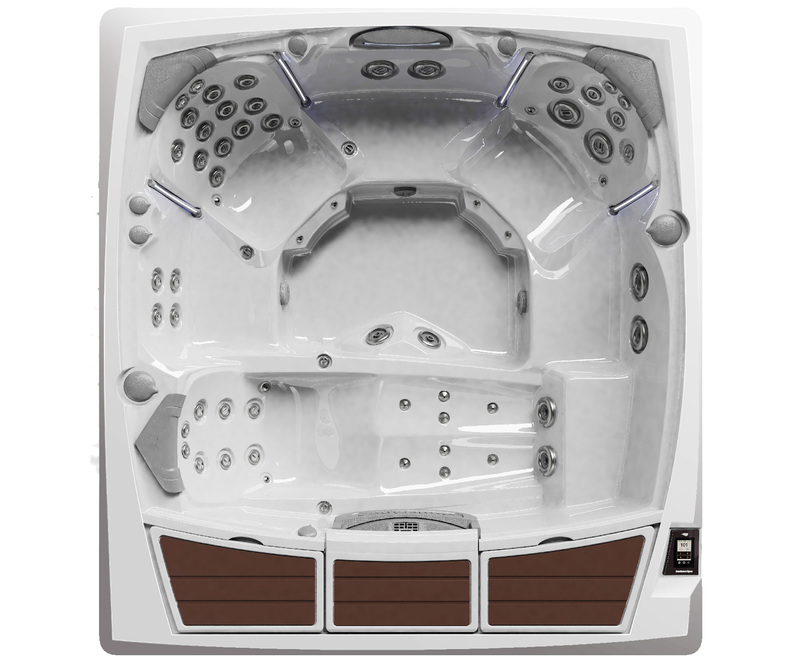 As the original Hydrotherapy Hot Tub, Jacuzzi Hot Tubs are recognized for their impressive quality and for being the most trusted name in the business. 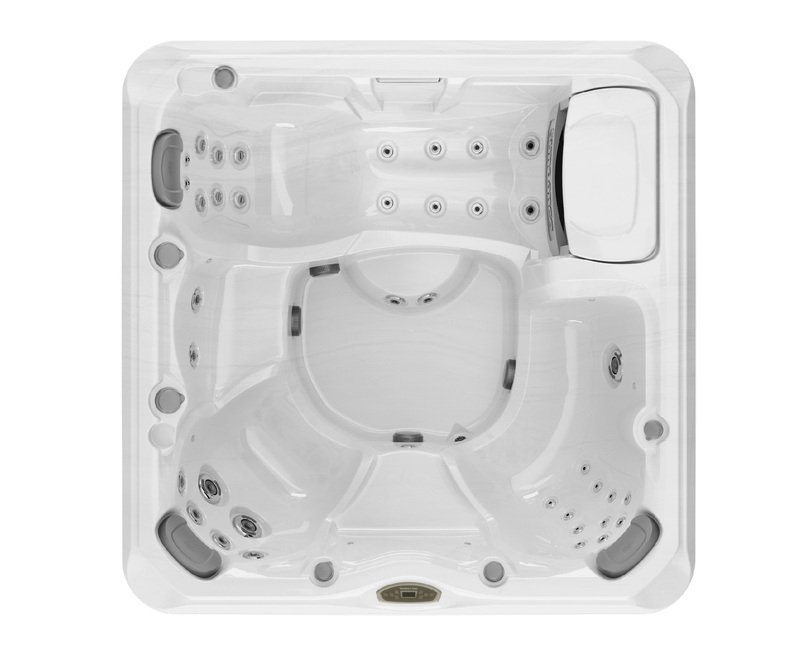 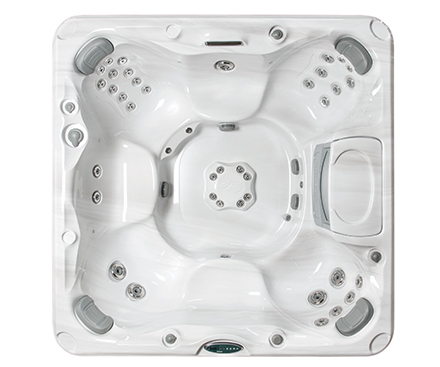 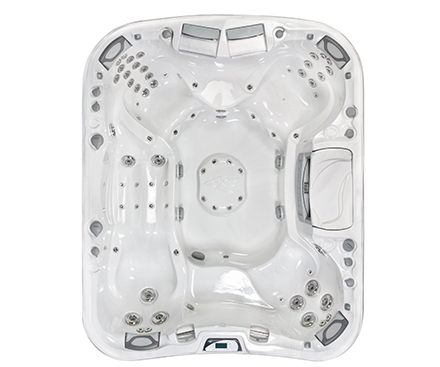 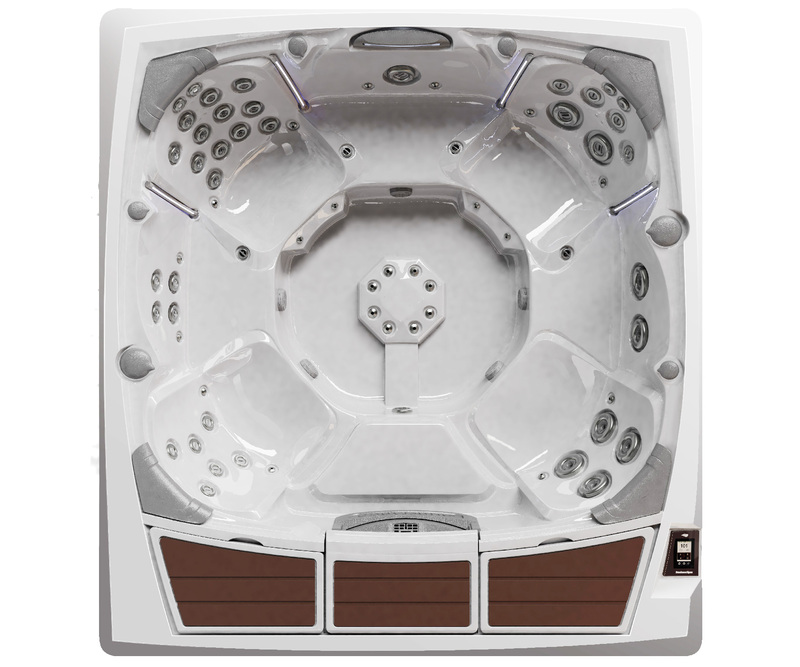 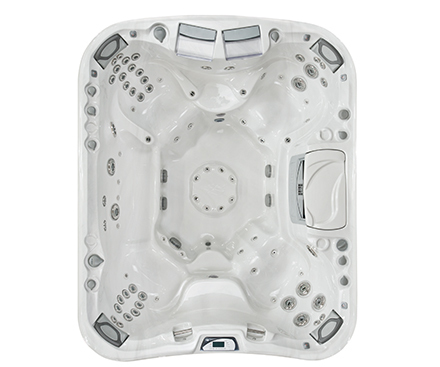 Perfect for any occasion, a Jacuzzi Hot Tub is sure to relieve your everyday stresses and create a relaxing atmosphere to ease your mind and body. 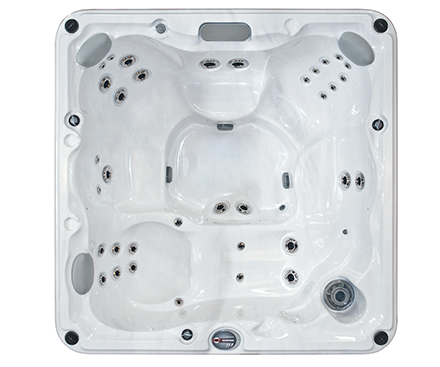 The Hydrotherapy Jet Pump system in Jacuzzi Hot Tubs has been changing and improving lives for over 60 years. 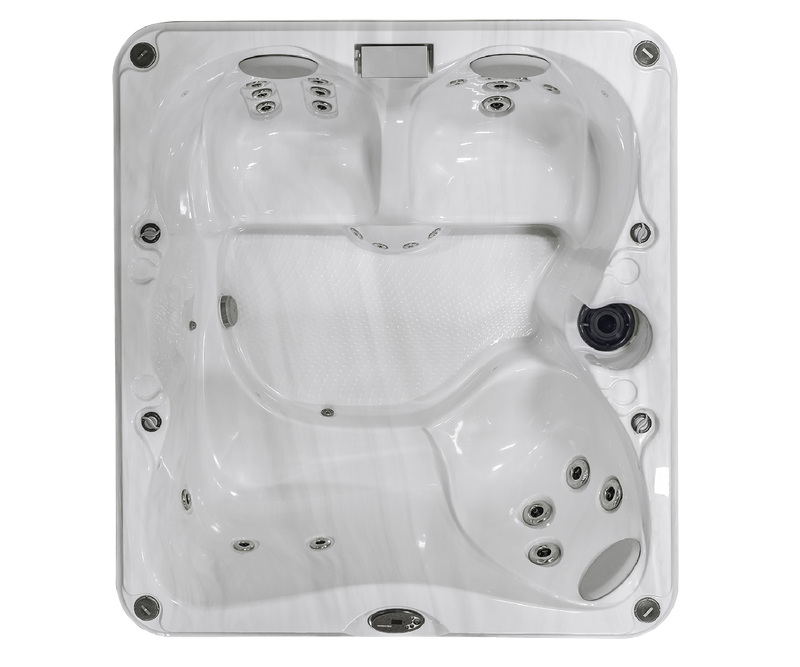 Hydrotherapy works to relieve stress and tightness in your muscles by pumping water at certain pressures to different points on your body. 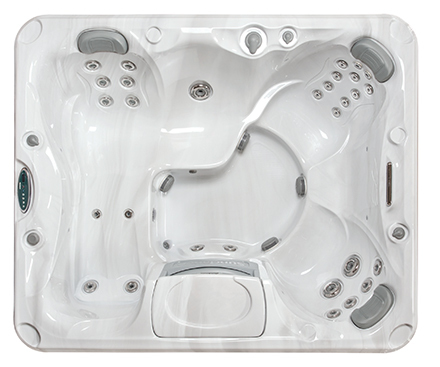 In this way, the invention of the Hydrotherapy Jet Pump has revolutionized the hot tub industry. 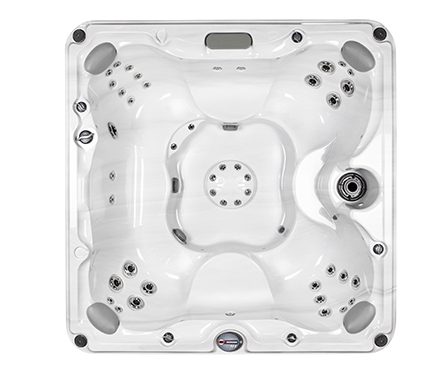 Thanks to the Jacuzzi brothers, you will likely have difficulty finding a hot tub without any kind of jet because their invention has inspired thousands. 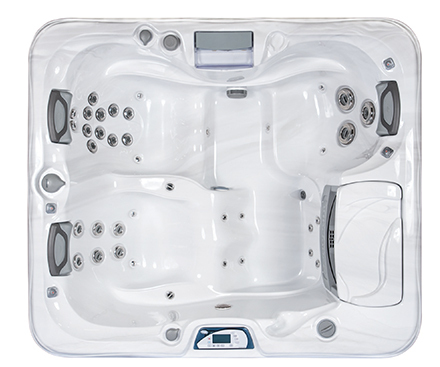 Download a buying guide or ask a question to our friendly team!